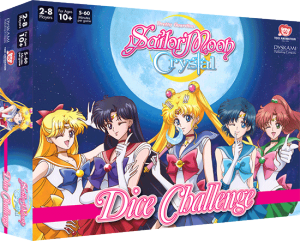 This entry was posted in Merchandise and tagged Dyskami Publishing, Guelph, Sailor Moon Crystal Dice Challenge, Tabletop Games by Adam. Bookmark the permalink. 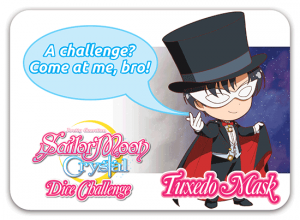 For some reason the Tuxedo Mask one really turns me off from this game…that’s so un-Mamoru like. But at least we get some new merchandise. Haha, thought the same about Mamoru. Looks like he became a thug just by playing a dice game XD . 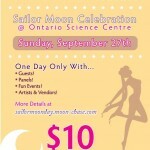 Sailor Moon: Sailor Mars deserves to be kicked by Eudial. It serves her right. No: only the dices will decide who is the winner in this fight. I’m not talking about dice games. 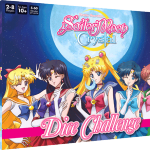 I’m talking about Sailor Moon Crystal. I wish Rei would apologize to Usagi for saying she can’t get into a school for geniuses, or a grading error. If you think that stuff is mean you should hear the stuff my best friend says to me. But I know we are still friends and he is teasing. I would never want a friendship where we had to walk on eggshells because we were so afraid of offending one another. Also, no, Usagi could not get into a school for geniuses, and for that matter, neither could Rei. And they both know it, it’s just teasing. People who are so easily offended that they’d wish an enemy to hurt their friends would be the worst friends in my opinion. 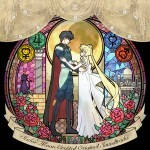 Neither Usagi or Rei would want the other to be hurt. Why would Usagio want Rei to get hurt by an enemy? When Rei teases her, it’s just playing. 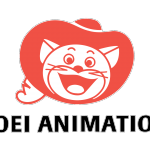 In the original anime, Rei is possibly Usagi’s closest friend! I’ll tell you why. It’s because in the last episode of Season 3, Rei said something about a grading error, then in the first episode of Season 3, she said something about Usagi (not Usagio) being in the Academy of Geniuses in a million years. And it’s not playing, it’s kinda mean teasing. Also in the manga, she told Usagi to mind her own business about boyfriend. 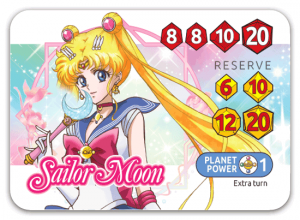 By the way, Adam, this may interest you for future content on Sailor Moon News: https://www.manga-news.com/index.php/actus/2017/11/25/Un-spectacle-Sailor-Moon-a-Japonismes-2018. Oh cool! Looking forward to details on that. Also, I can’t believe we all neglected to congratulate you!! I like to throw stuff like that at the bottom of my posts to see who makes it to the end!